Flea markets are the perfect place to find high quality clothing, furniture, trinkets, and antiques at a fraction of their original price. However, shopping at these places can be overwhelming sometimes, especially for the first-timers. Worry not though, since we’ve listed down the best tricks and tips for shopping like a pro in a flea market, and finding the perfect item that you can add to your home. 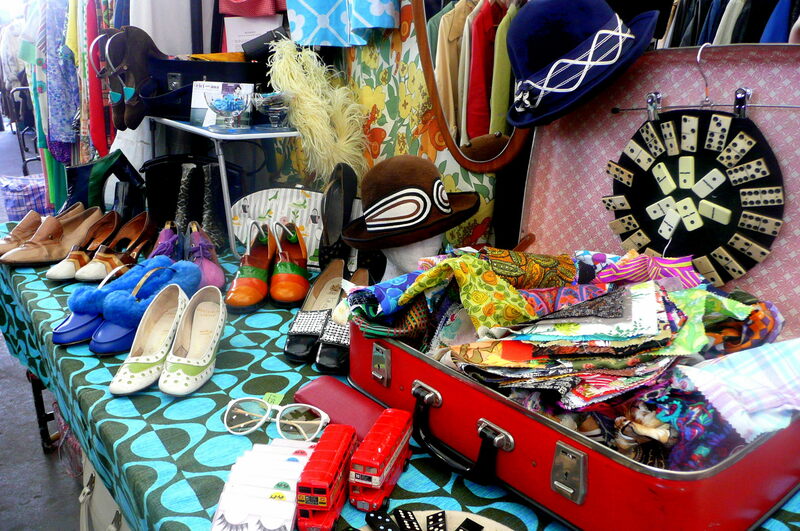 Keep in mind that you’re going to a flea market and not on a date, so make sure to dress like it. The prices of the items on a flea market are always negotiable, but vendors are less likely to haggle with you if look like someone who doesn’t need a discount. So leave your flashy wedding ring at home, and just opt for a casual ensemble with a comfy flat shoes, and a cross-body bag. Most markets, especially the ones in the outdoors, only accept cash so ensure that you bring enough with you. Negotiating is also easier if you have a wad of cash in your pocket, instead of a credit card. Also, consider bringing smaller bills as some vendors might not have enough change for bigger bills. 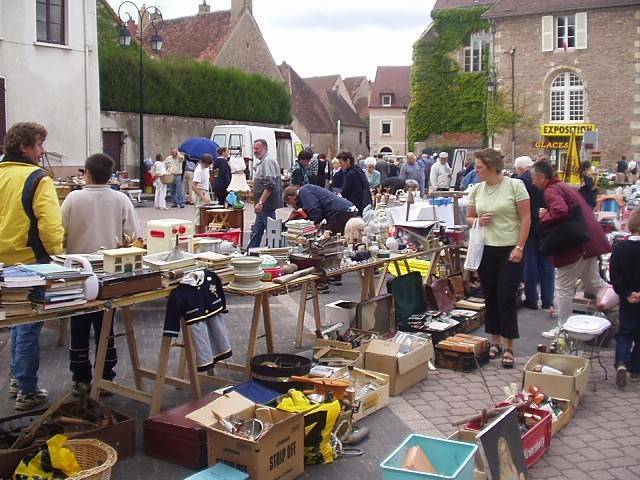 A good way to make the most out of your flea market visit is to think ahead about what you’d like to buy. Creating a game plan allows you to be less overwhelmed with the sea of choices present. That said, don’t be so laser focused that you ignore a lovely chair just because it’s not on your to-buy list. Bringing along a folding utility cart or a wagon would be a smart decision, especially if you’re planning to purchase big items. Doing this will prevent you from going back and forth to your car, and keep you from missing out on good deals. But if you’ll be at an out of town flea market, consider renting a cart instead. 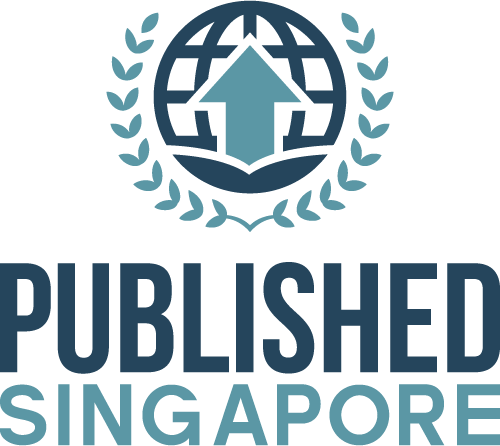 Don’t be intimated to bargain with the vendors. A good rule of thumb is to ask for a 15-20 percent discount, and hope to land at 10 percent off. But if a vendor doesn’t have enough wiggle room on a particular item, stop pushing it. Remember that their goal might be to make a sale, but they also have expenses to consider. 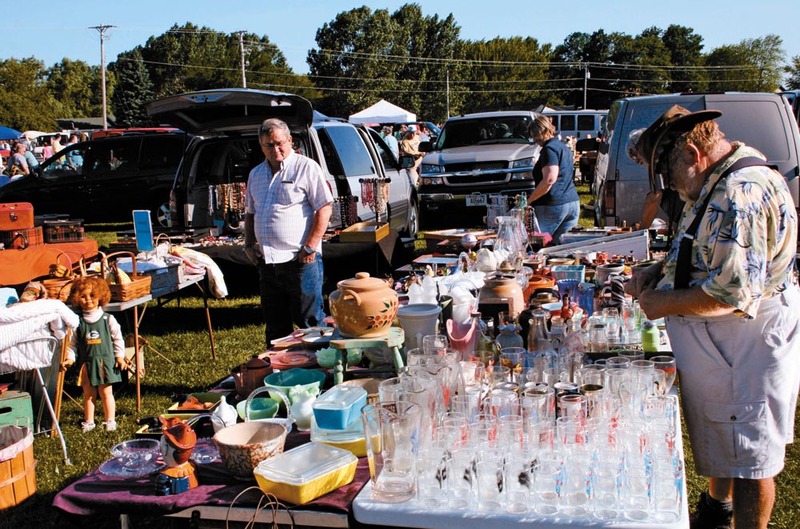 Although haggling in a flea market may seem overwhelming and intimidating at first, putting these tips to work on your first visit will surely help you land a perfect item, and give you an unforgettable flea market experience.